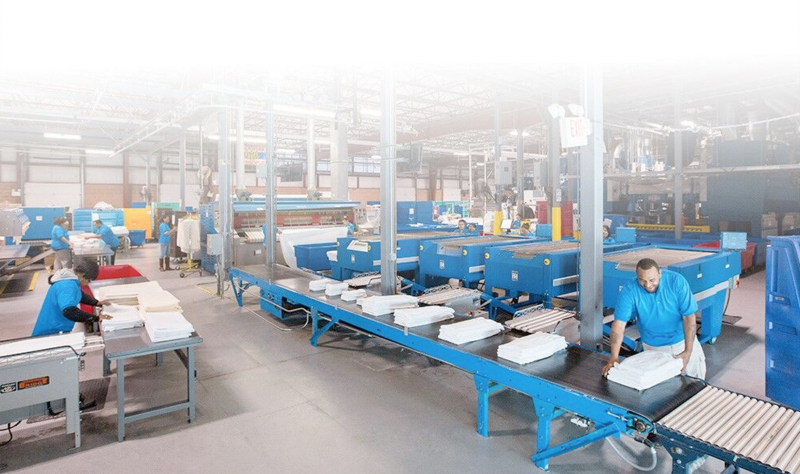 With bi-coastal & internationally located facilities, PureStar boasts 11 best-in-class brands with 30 full service laundries across 3 countries and 25 U.S. markets. 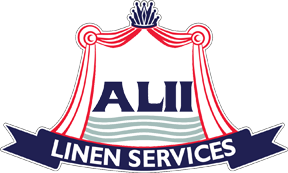 We offer one-stop solutions for a full range of outsourced laundry and dry-cleaning services for rooms-linen and terry, food and beverage table linen and banquet textiles, spa, pool, beach and fitness center items, robes, uniforms and valet. We also offer platforms for linen and housekeeping management, on premise laundry consultation, and centralized laundry development. Our portfolio of industry leading operators includes eleven regional brands with thirty facilities across three countries, and twenty-five U.S. markets.